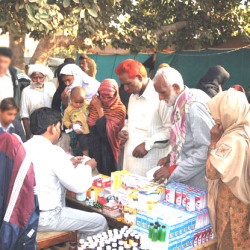 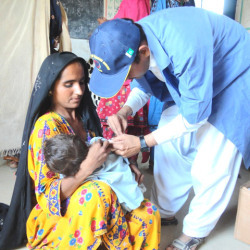 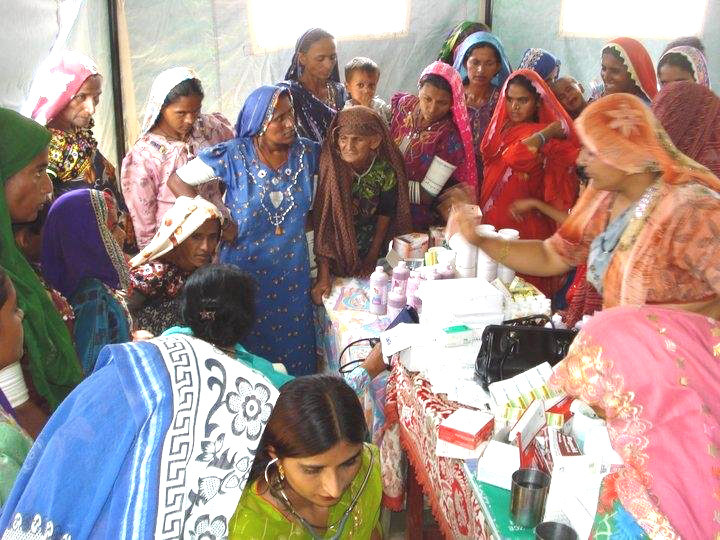 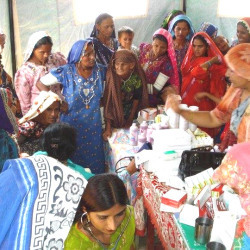 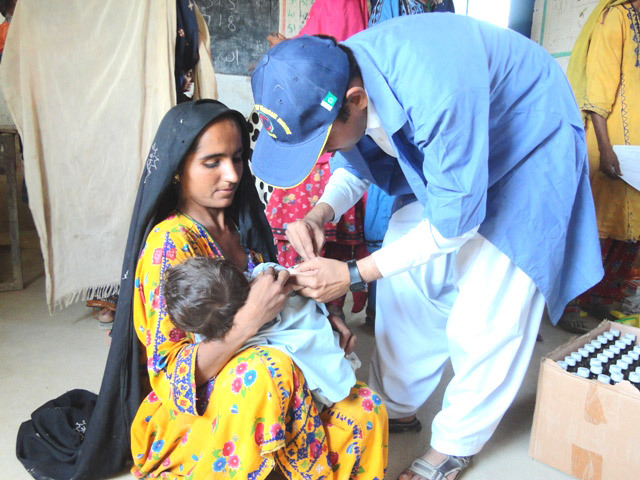 Jacob Javed welfare Trust International also working for free Health Care and medical camp facility in the underserved area,the camp provided facilities such as eyes tests,general medical care and medicines, testing for diabetes,Hepatitis B and C,and dental care. 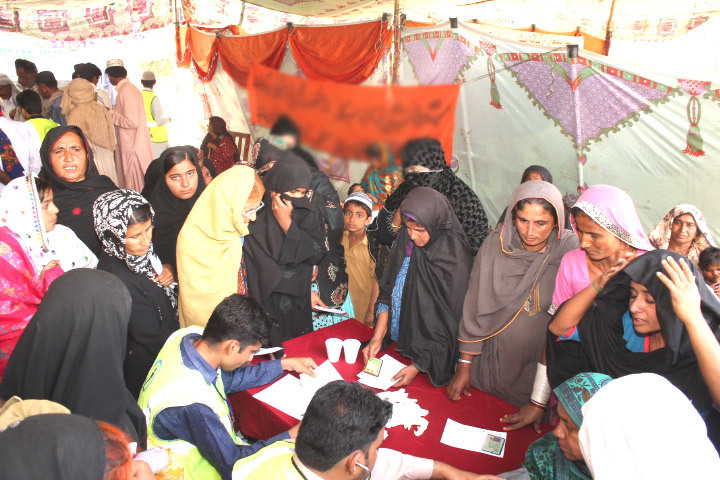 Hundreds of people,including women and children,availed the facilities and praised the efforts and commitment to further expand the facility to include specializations and also provide other facilities to meet the needs of local people using the results of baseline surveys. 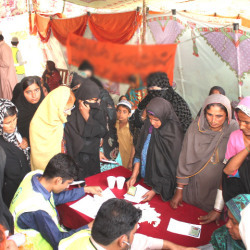 Do you want to reach out to those who need your help, time and effort? 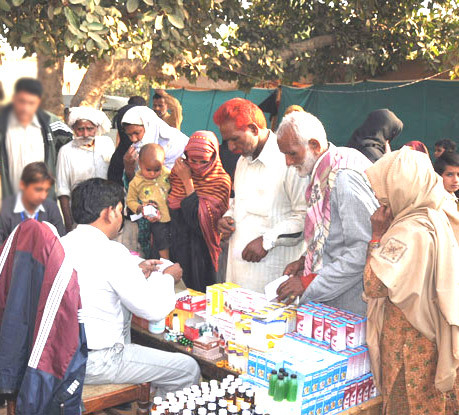 Why not helping “Jacob Javed Welfare Trust International” and help.